February 2019 – The LIST research institute will present our patented AIRxTOUCH™ technology at the #CHI2019 research conference (Glasgow, UK / MAY 4-9)! 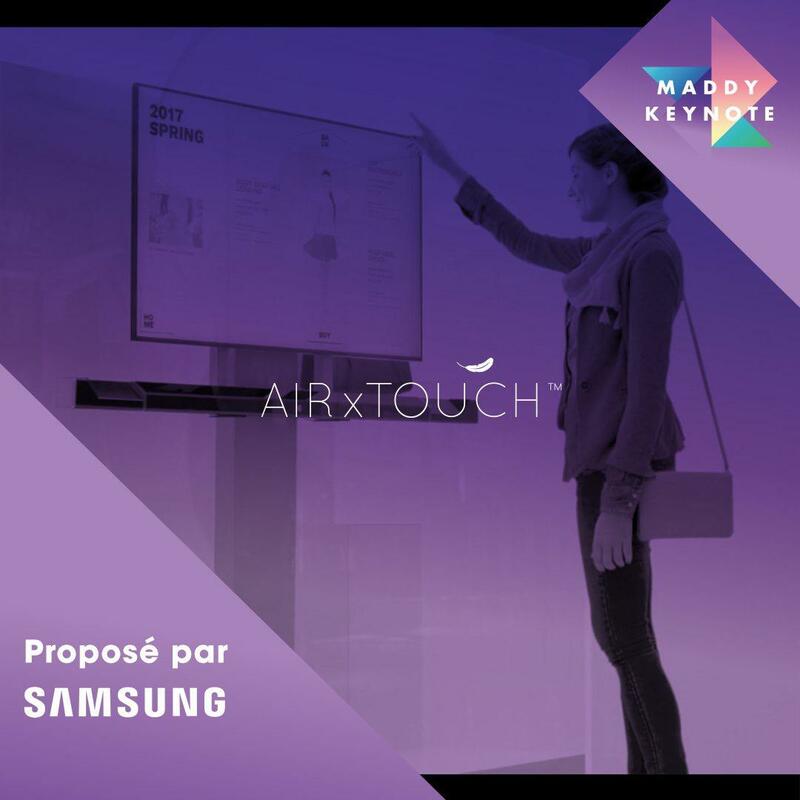 January 2019 – SAMSUNG will present the AIRxTOUCH™ technology at the Maddy Keynote 2019 (PARIS)! 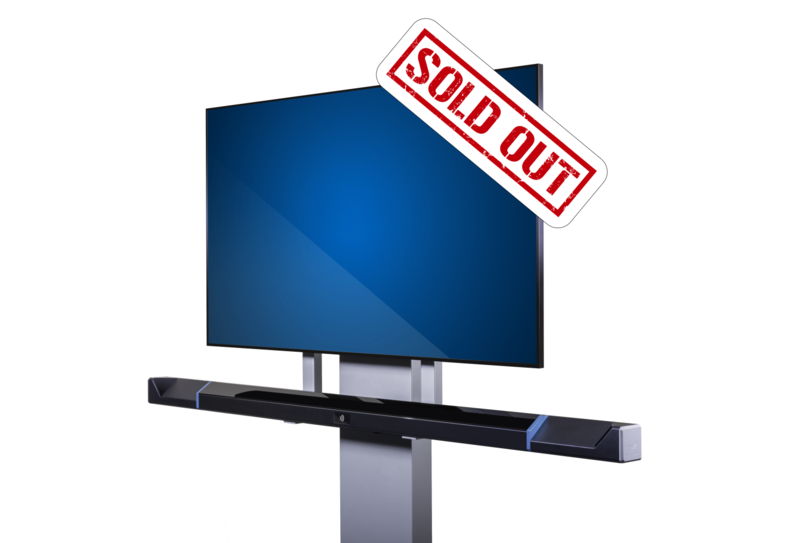 November 2018 – SOLD OUT | This week the last 8 AIRxTOUCH™ BAR have been sold by our french resellers. October 2018 – SAMSUNG demonstrate our AIRxTOUCH™ BAR in their last promotional video (00:15)! 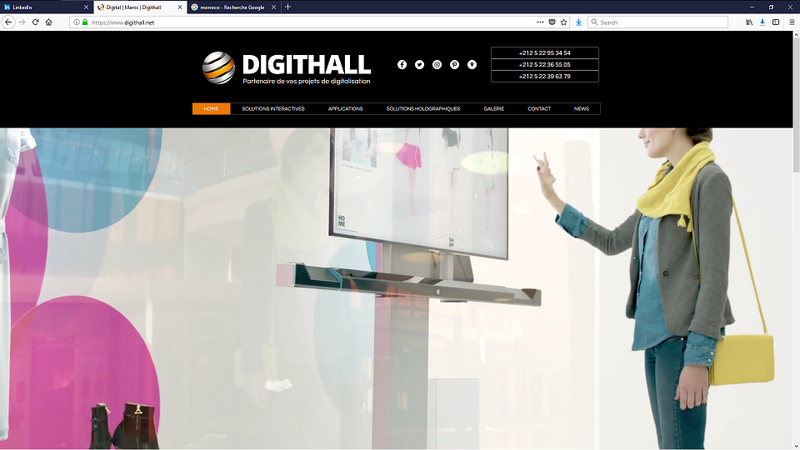 We develop innovative software and hardware in the human-computer interaction (Gesture recognition systems and large multi-touch surfaces) adapted to the needs of our clients in the fields of collaboration, communication, entertainment, marketing, and education. 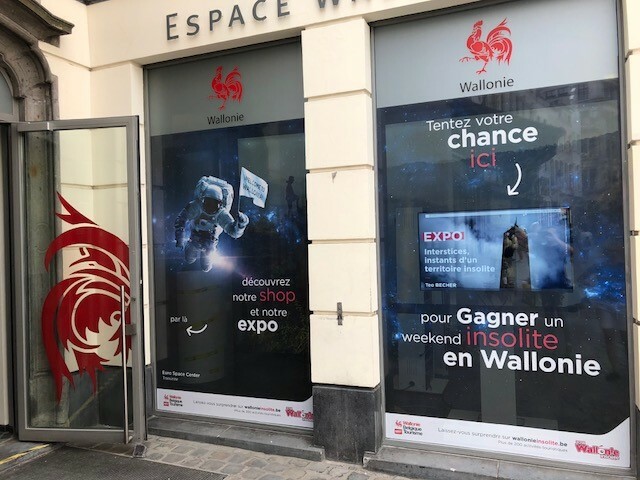 AIRxTOUCH™ is the only technology that enables displays to become interactive under all outdoor conditions and through glazed surfaces like shop windows. AIRxTOUCH™ BAR is a patented product developed by the R&D team of iNUI Studio SA and promoted in close collaboration with SAMSUNG Europe. SKA Suite™ – A digital signage software suite designed for many industries (banks, retailer, ….). 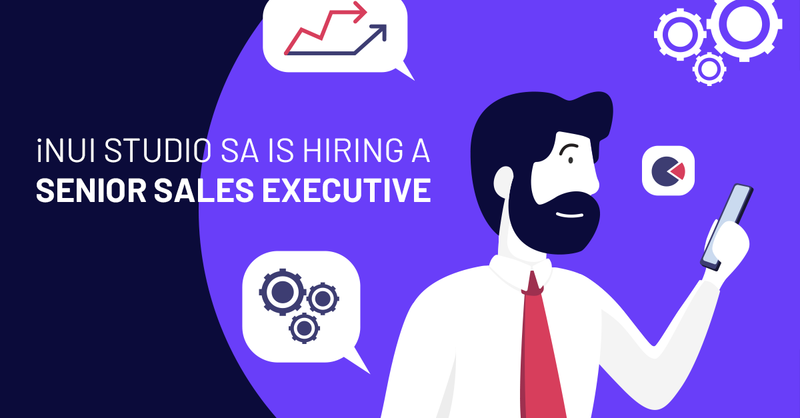 To support its business growth and address the European market, iNUI Studio is looking for a Senior Sales Executive. 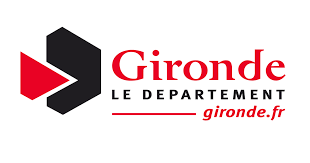 You believe this position could fit you like a glove? Do not hesitate to contact us on contact@inui-studio.com to get more information.